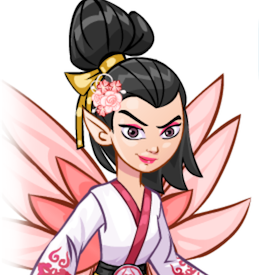 neopets: faerie festival turned plot? There’s been no hiding that a new plot is coming up on neopets (If your first time hearing this is from me right now, I’m glad I could be the one to tell you) and well, uh, it’s here? Maybe? I think so. Here’s some important need-to-know things. They’ve hinted at it being a battledome plot, and now STRONGLY HINTED. The news literally said to train your pets. In the Neopian Times Editorial, it said the plot would take place in November. Cancel all of my events for November, i’ll be busy with this. 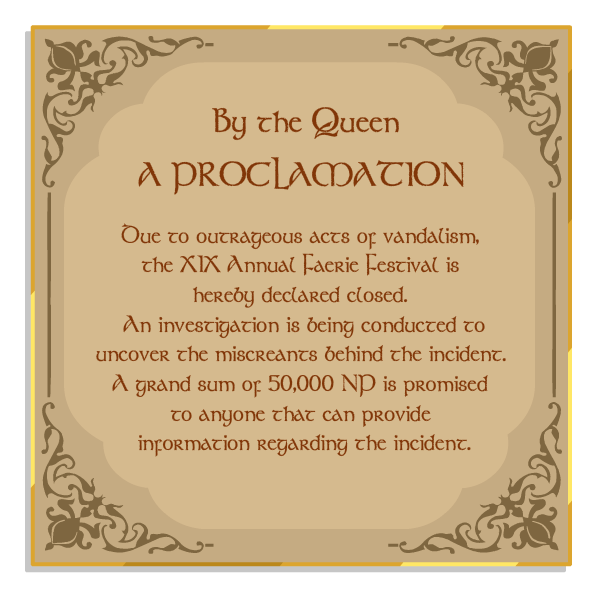 there was a notice from Faerie Queen Fyora about the festival being cancelled due to vandals!! VANDALS!! destroying the festival. The neopets site theme turned a spoooooooky purple. A new NC item accidentally slipped out? They took it down from the NC Mall but it had things to do with wraiths. Ooooooh. So that’s all we know so far!!! Hopefully it’s cool and great and everything I dream it will be. More as the story develops.